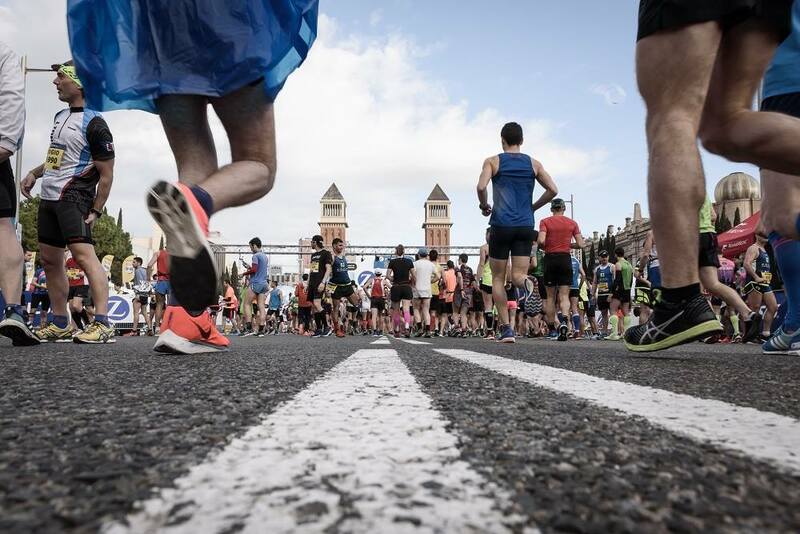 RUN the MOST ATTRACTIVE SIGHTSEEING COURSE in EUROPE with 17000 RUNNERS. AIRPORT TRANSFERS, ACCOMMODATION, LOCAL GUIDE and RACE ENTRY INCLUDED. 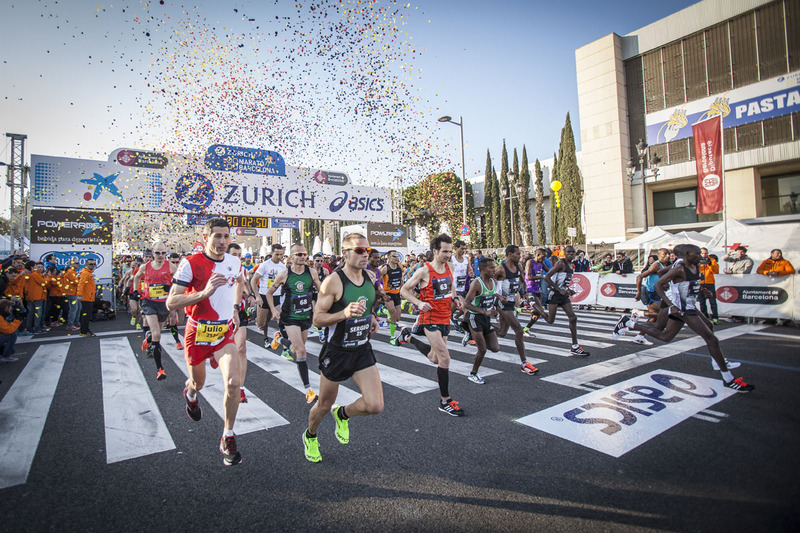 BARCELONA MARATHON is flat, with very few hills, making it ideal for achieving a good time. Runners start and finish below the green hills of Montjuic Park in front of the Magic Fountain. They then race through the city enjoying many of the sites of the Catalan capital. Along the way they will see Camp Nou (home to FC Barcelona), Gaudi’s magnificent La Pedrera and his cathedral masterpiece La Sagrada Familia as well as the Hospital de la Santa Creu i Sant Pau, a UNESCO World Heritage Site. 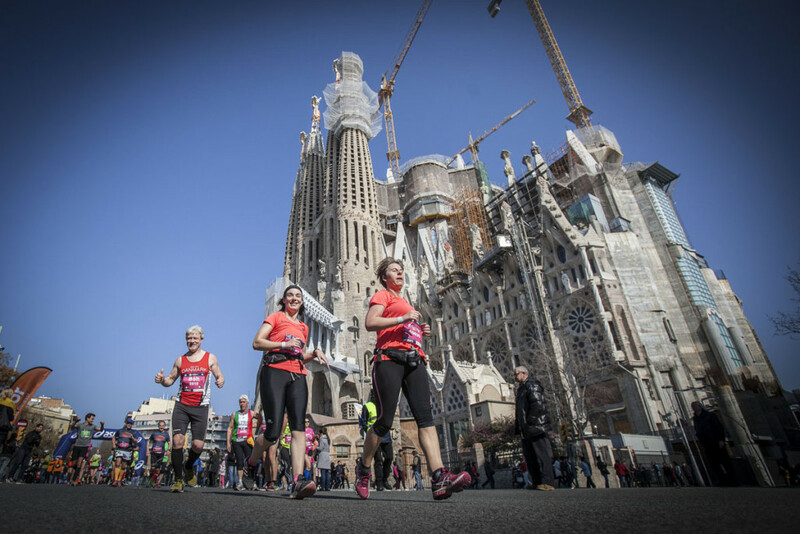 The fantastical Sagrada Família basilica and other modernist landmarks designed by Antoni Gaudí dot the city as well as the Barcelona Marathon route. Barcelona is known for their Mediterranean climate with an average high temperature of 17 degrees in the March months. 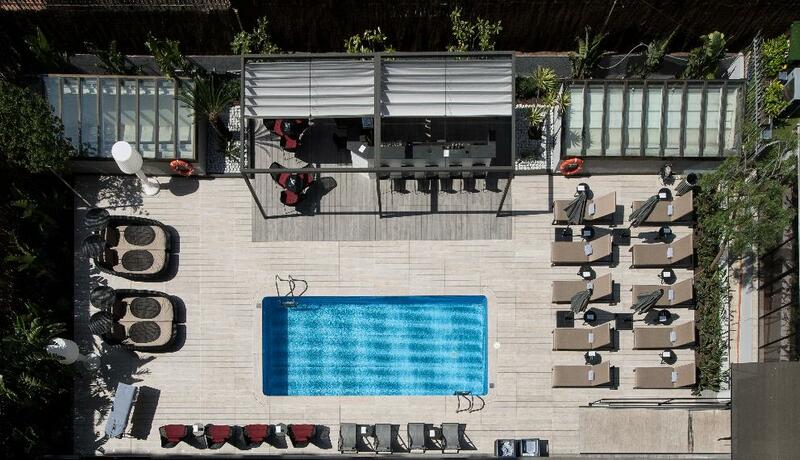 This magnificent hotel is located in the centre of Barcelona, a few metres from Plaza Catalunya and Las Ramblas. Built in 1899 by one of Gaudí’s masters, it is a beautiful modernist-style building. The construction conserves the most significant elements of the period and the facade has recently been restored. In its interesting interior patio, you can take a relaxing swim in the pool or sunbathe and enjoy a refreshing cocktail. Furthermore, the hotel offers free Wi-Fi for its guests, a fitness area and spa. Succeeding airport transfer and hotel check-in you have the rest of the day at leisure. You are welcome to join an optional walking tour the evening, through the Gothic Quarter. This will be from the hotel, leaving at 8pm. 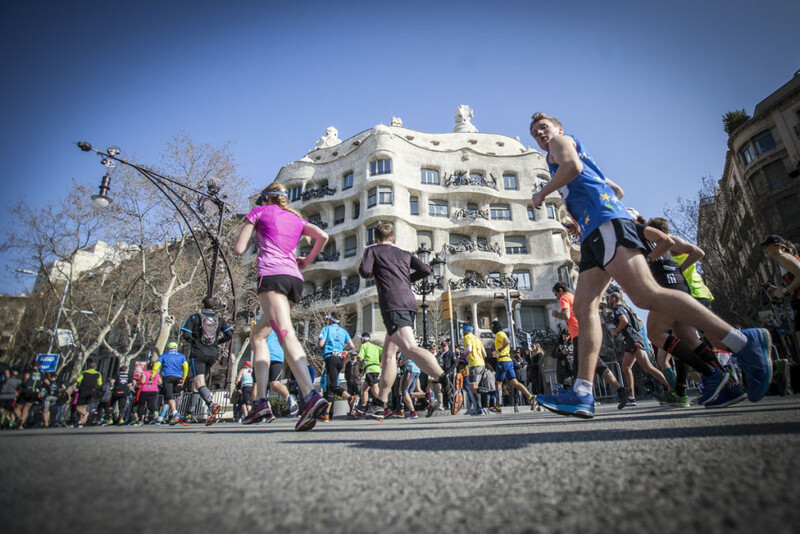 Today we enjoy an 8 km sightseeing running tour of Barcelona. 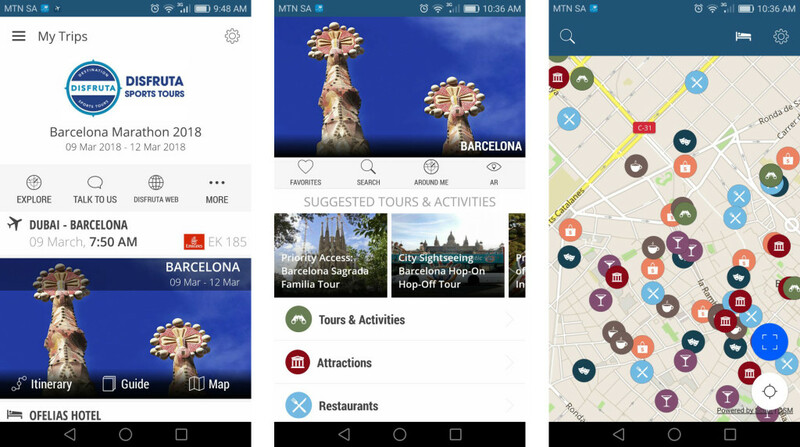 Starting from Barcelona’s beach boardwalk, we will visit Parc de la Ciutadella, Arc du Triompf, Placa Catalunya, La Rambla, Passeig de Gracia, Casa Batllo and finishing off at La Pedrera. You are welcome to join an optional walking tour the evening, through the lively Gracia neighbourhood. This will be from the hotel, leaving at 8pm. Today we enjoy an early walking tour of Park Güell, one of the masterpieces of the Catalan architect Antoni Gaudi. The park is listed as a UNESCO World Heritage Site. It features some of the best views of the city, peaceful greens, winding paths and many sculptures and mosaics designed by Gaudi himself. Late afternoon we visit the Barcelona Marathon race expo. Rest the day is at leisure. We make our way to the Barcelona Marathon Breakfast run. The run is 5 km long and finishes at the 1992 Olympic Stadium. After an early breakfast, we make our way to the start of the race. The evening we enjoy an optional dinner together sharing race stories at a local restaurant. Today we enjoy a well-deserved day at leisure. Today we hike the Parc de Collserola to the summit of Tibidabo. The Collserola forms the inland boundary of Barcelona and is the largest metropolitan park in the world, 22 times larger than Central Park in New York. Your reward for reaching the summit is an up close encounter with two of Barcelona’s most famous tourist attractions – the Sagrat Cor as well as the Tibidabo Theme Park. You will probably recognise the Tibidabo Theme Park from the Woody Allen film, Vicky Cristina Barcelona. We offer the SELF STAY PACKAGE for those who would like to enjoy our itinerary, local knowledge and at the same time still have the flexibility to book their own accommodation to suite personal preferences. 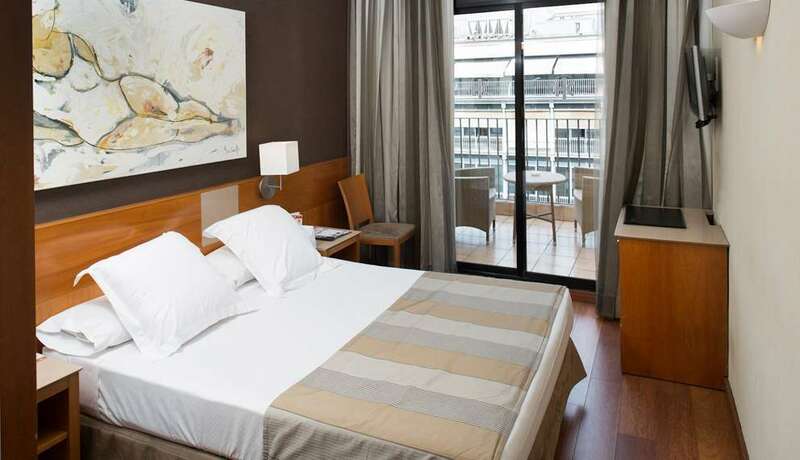 It is advisable to book accommodation within 10 minutes travel distance from Barcelona’s main square – Plaza Catalunya. You are welcome to confer with us if your desired accommodation location is feasible enough before booking. Optional visit to the race expo to collect your race pack. Thereafter, we visit the Barcelona Marathon race expo.